I am a Cleveland native, born and raised on the west side of the city. I graduated from Saint Louis University with a degree in International Finance and also studied in Europe for ten months, learning to work and interact with a wide variety of people. I have worked in my family's real estate business my entire life and am very familiar with every facet of the profession. As a full-time Realtor® and WRRG branch office manager, I will work tirelessly to help you with all of your real estate needs, from finding your dream home to financing to closing - and more! Buying or selling in the Cleveland area? 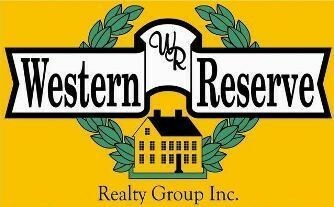 Please contact me at (440) 610-4301 or at michael@westernreserverealty.com and let me work for you!